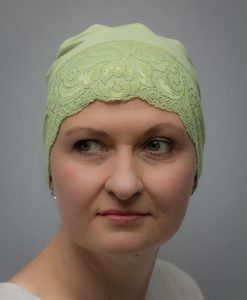 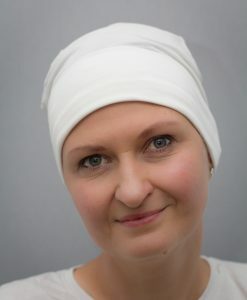 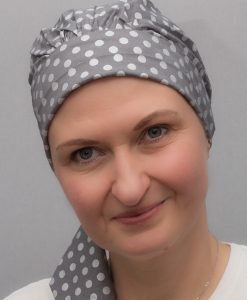 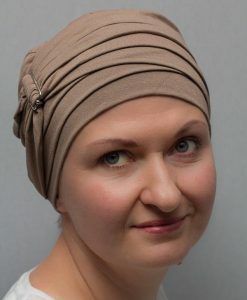 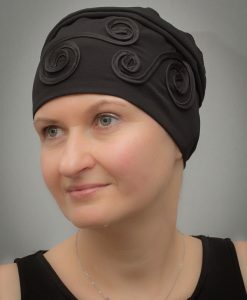 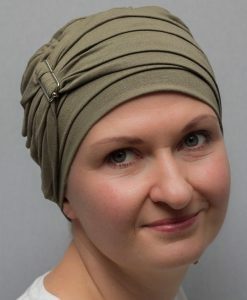 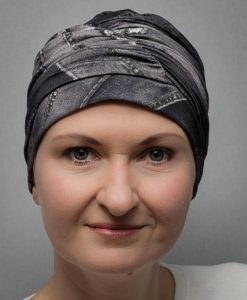 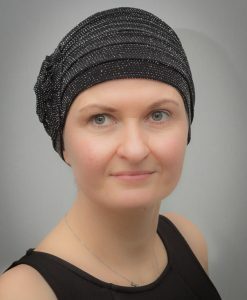 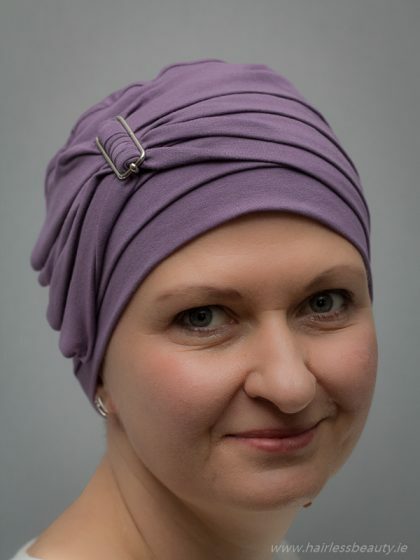 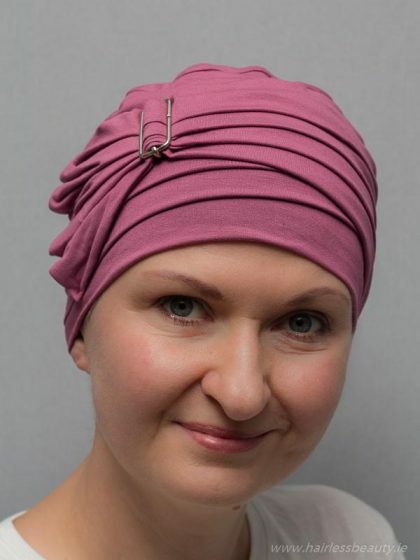 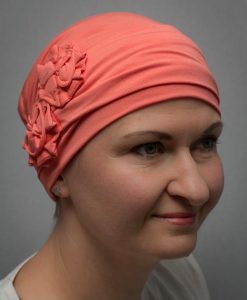 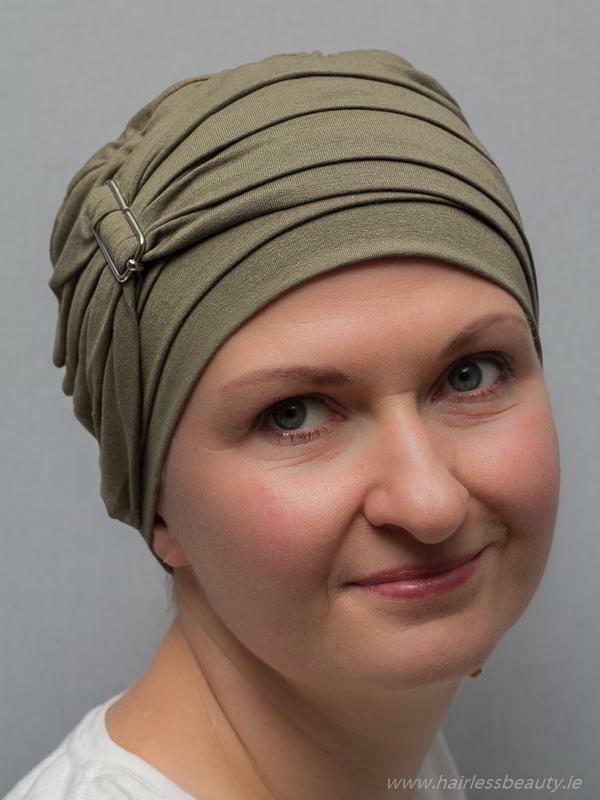 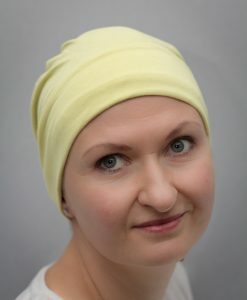 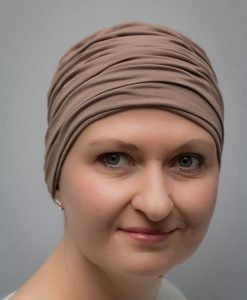 Freesia turban is really glamourous. 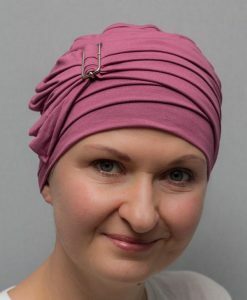 Made with high-quality cotton will make you feel really comfortable and special. 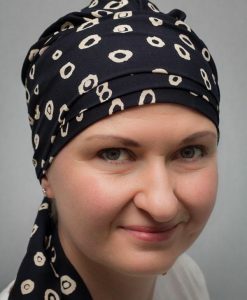 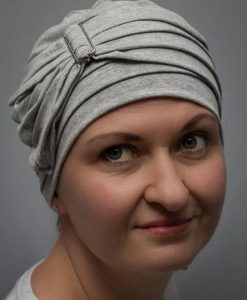 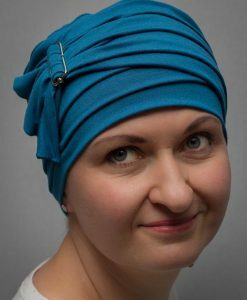 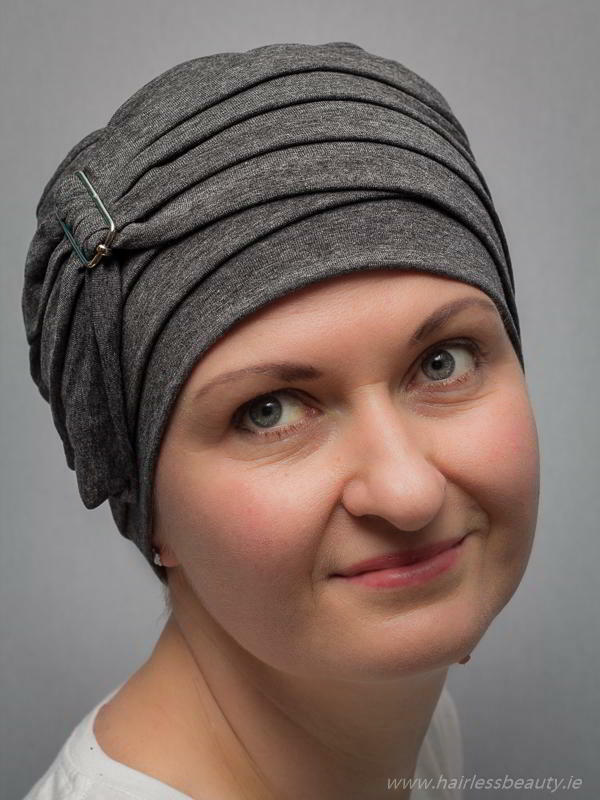 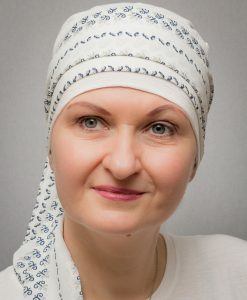 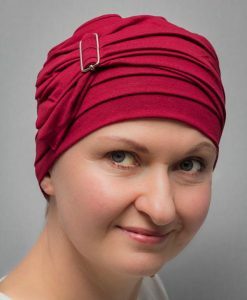 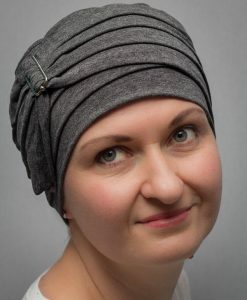 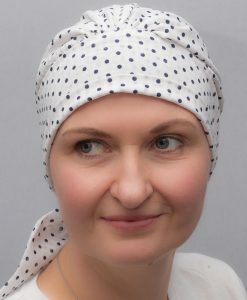 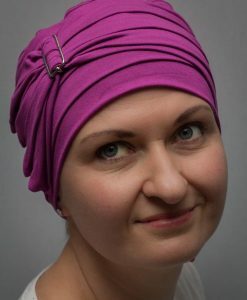 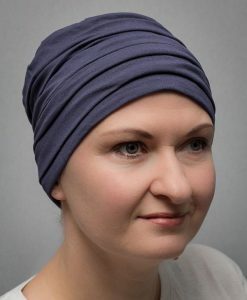 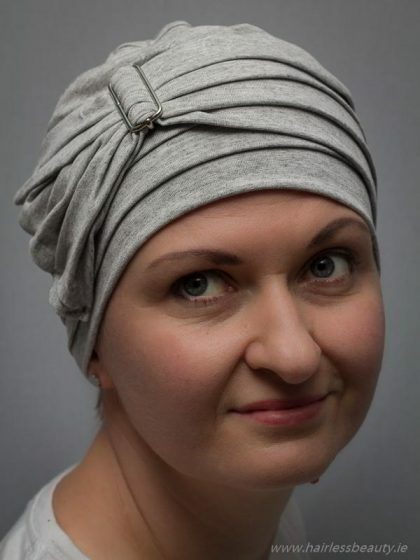 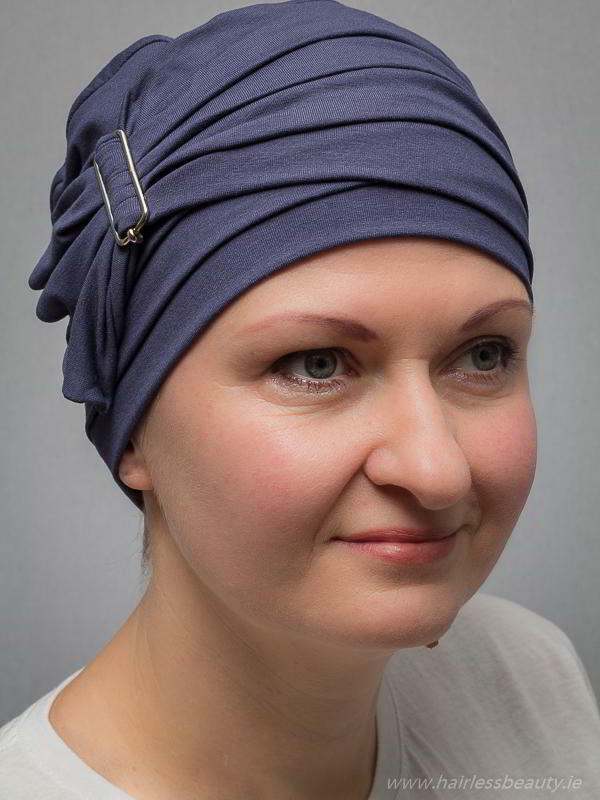 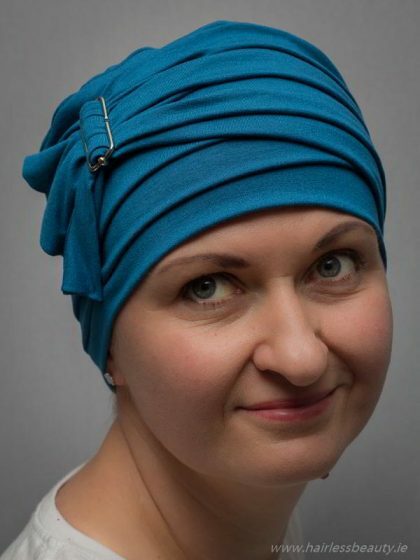 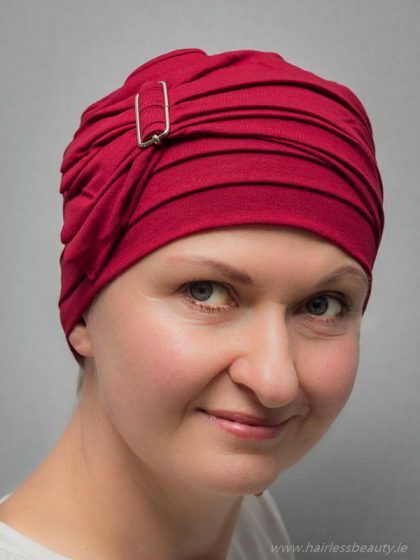 Ideal for covering your head or as a decoration for your outfit.